5.62 Acres Located At The Corner Of Clarks Mill Road And Pineridge Lane In Jefferson County, Georgia Approximately 2 Miles From Louisville, Georgia. 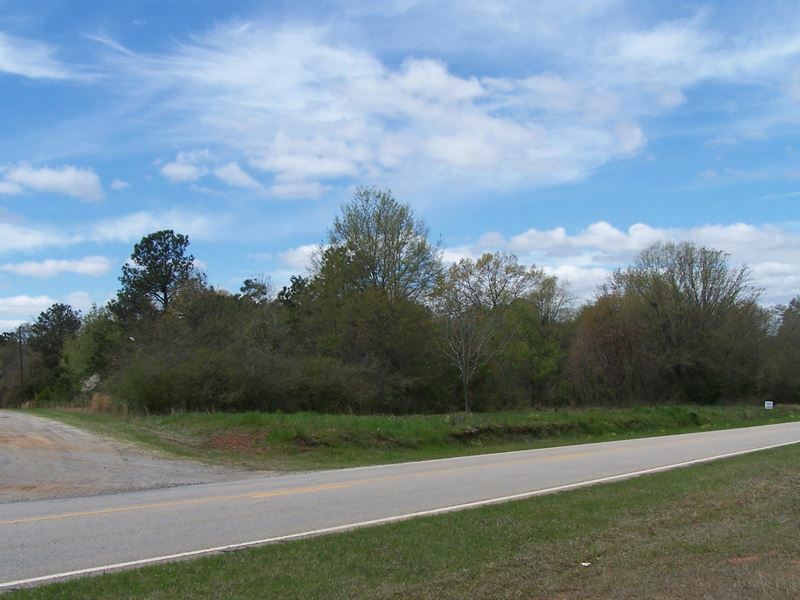 Convenient To Fort Gordon, Fast Access To U.S. Highway 1. Beautiful Wooded Lot With Paved Road Frontage. Covenants To Protect Your Investment. Restricted To New Construction. City Water Available Thru The City Of Louisville. OTHER LOTS APPROXIMATELY 1.94 ACRES AVAILABLE.